Pete Seeger said during a concert at Carnegie Hall that when he was thrashing around for a melody for “Sailing Down My Golden River” he got started by using the first eight notes of “Deck the Halls with Boughs of Holly.” He wasn’t taking too much of a chance. The melody belongs to a sixteenth-century Welsh carol, “Nos Galan,” and has long since passed into the public domain. The popular Christmas song that uses the same music first appeared in 1862. 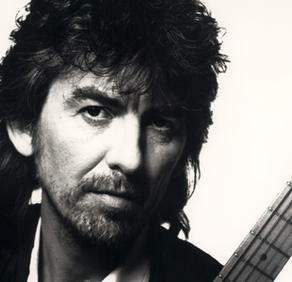 I recalled Pete’s remark the other day when some folks were getting on Sam Smith’s case for not acknowledging Tom Petty and Jeff Lynne while accepting a Grammy for “Stay With Me,” the “song of the year.” When that song was released last April, many people noticed a similarity to “I Won’t Back Down,” which was huge for Tom Petty and the Heartbreakers in 1989. Petty’s people saw Smith’s people and the parties settled out of court last October. Petty and Lynne are both to get writing credit, along with Smith and Jimmy Napes. My favorite incident of this kind—because of the strange juxtaposition of genres—involved the operatic composer Giacomo Puccini and the American entertainer Al Jolson. 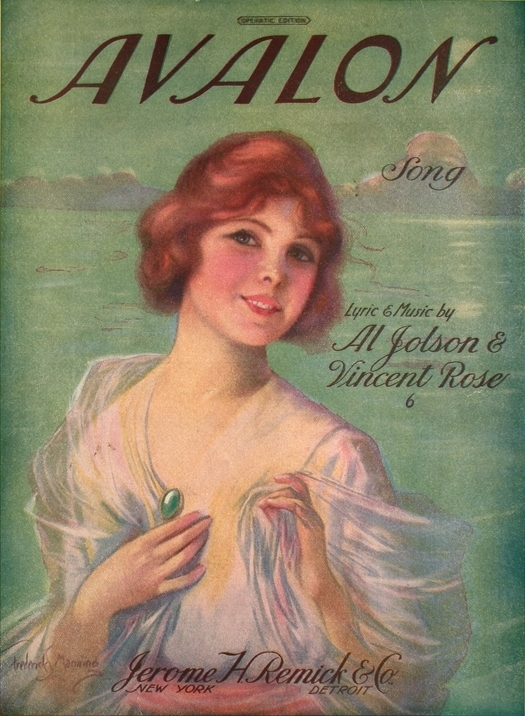 The trouble started with the 1920 publication of the popular song “(I Found My Love in) Avalon,” which was written by Al Jolson, Buddy DeSylva, and Vincent Rose. The lyric referred to the city of Avalon, which is located on Catalina Island in California. The following year, Puccini’s publishers sued Jolson and his collaborators on the grounds that the first few chords of “Avalon” were virtually identical to the first few chords of “E lucevan le stelle,” an aria from Puccini’s opera Tosca. I’m very familiar with both compositions, and I never noticed the similarity until I read about the lawsuit. 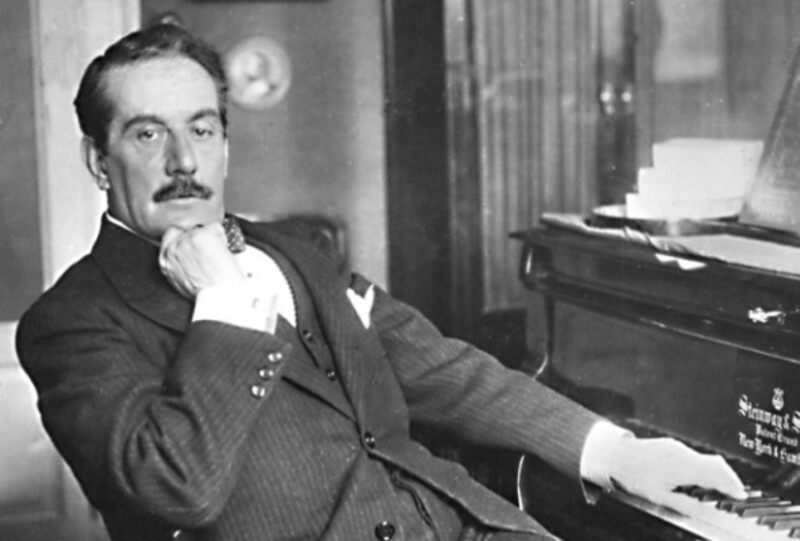 But a judge with a more sensitive ear awarded Puccini $25,000 in damages and all subsequent royalties from “Avalon,” which has been recorded dozens of times. I’ve been sitting here thinking about the phrase, “unconscious plagiarism.” It seems like an oxymoron. I’ve been trying to figure out why. My best guess is that plagiarism has an element of intentionality to it that unconscious mitigates somewhat. In any event — I loved the history of the song. When I think about “Avalon,” I must confess this is the version that comes to mind. I was a clarinetist from third grade through college, and this was one I learned for a summer community band concert. I must have played that song thousands of times while practicing.